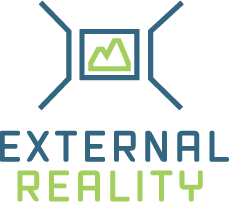 External Reality provides technology consultancy to businesses. 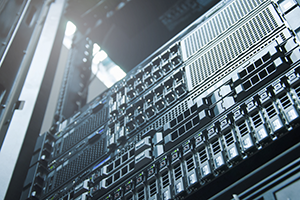 Whether it be resolving an issue with network or server infrastructure, designing new wired or wireless connectivity solutions, advising on software licensing, or just generally assisting in ensuring you are getting the most from your existing investments, we can help. External Reality can design, implement, manage and support a wide range of technologies from numerous vendors. 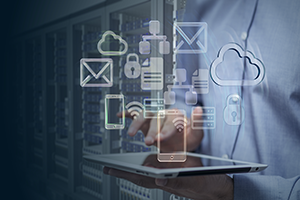 Need an infrastructure upgrade, a new office connected, upgraded office wireless, guest wifi or just additional resources for your own infrastructure team? We can help. 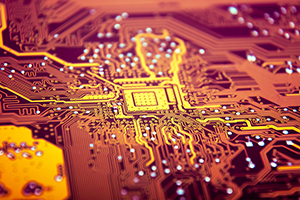 External Reality can help design and construct a wide range of hardware and software solutions to suit your business needs. Whether you are looking to integrate existing systems, interface new and old equipment or develop something completely bespoke, we can help. External Reality partners with numerous companies large and small, all providing tried and tested results. We take our partnerships very seriously and will ensure that our partners deliver the solution your business needs.